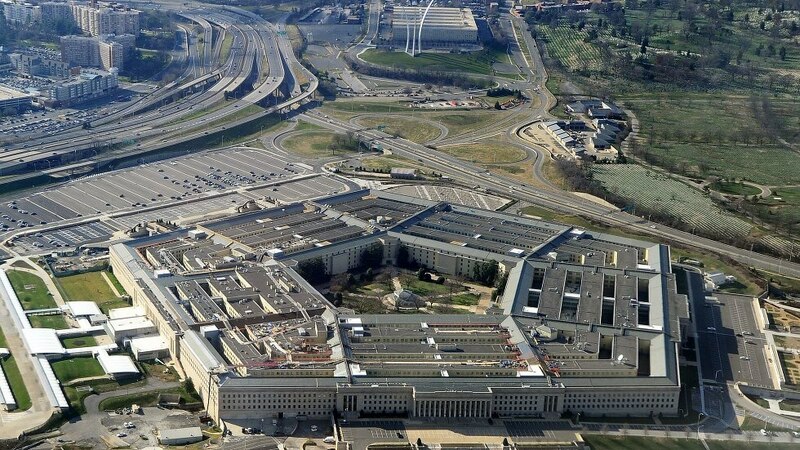 The Pentagon has officially confirmed the existence of its $22 million program to investigate unidentified flying objects (UFOs), reported by Politico and the New York Times almost simultaneously today. Harry Reid, the former Democratic Senate Majority Leader requested the program’s funding in 2007. Much of it came from Robert Bigelow, the billionaire behind an aerospace program who currently works with NASA. Bigelow said on CBS last May that he was “absolutely convinced” that UFOs have visited Earth and that aliens exist. One UFO sighting collected by the program is documented in “footage from a Navy F/A-18 Super Hornet showing an aircraft surrounded by some kind of glowing aura traveling at high speed and rotating as it moves,” per NYT. Why now: Luis Elizondo, a military intelligence officer who helped run AATIP, resigned in October because he said there wasn’t sufficient time and effort put into the UFO investigation, according to his resignation letter to Defense Secretary James Mattis.